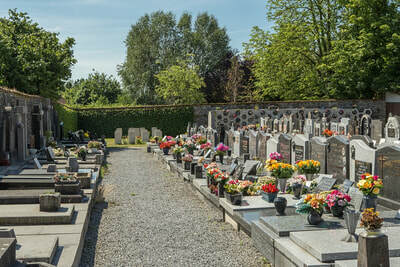 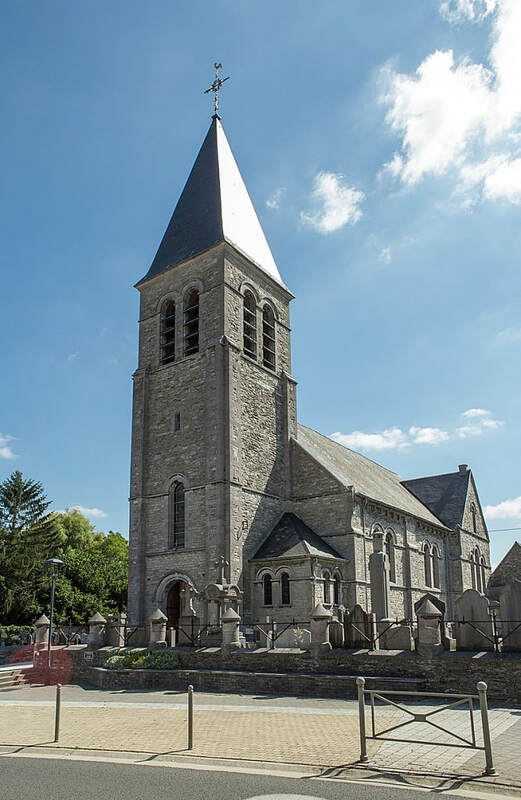 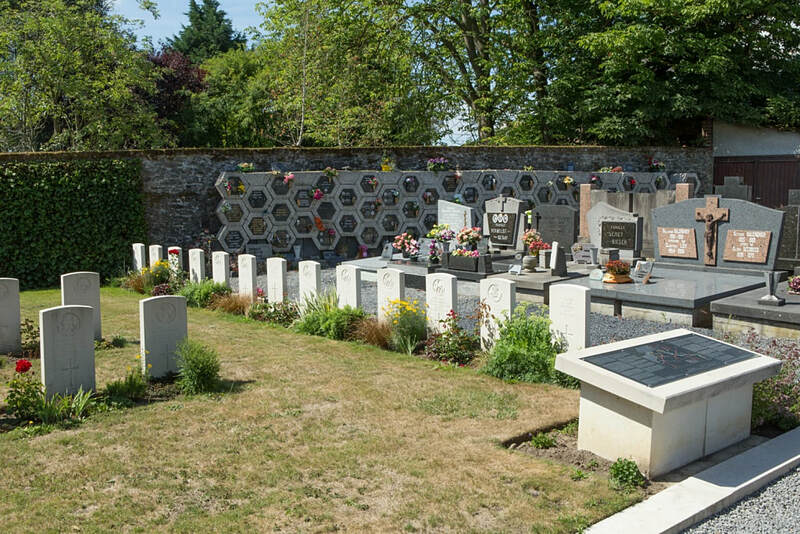 Hollain Churchyard is located 8 km south of Tournai on the N52 Rue de Tournai, a road leading from the N507 which connects Hollain to Tournai. 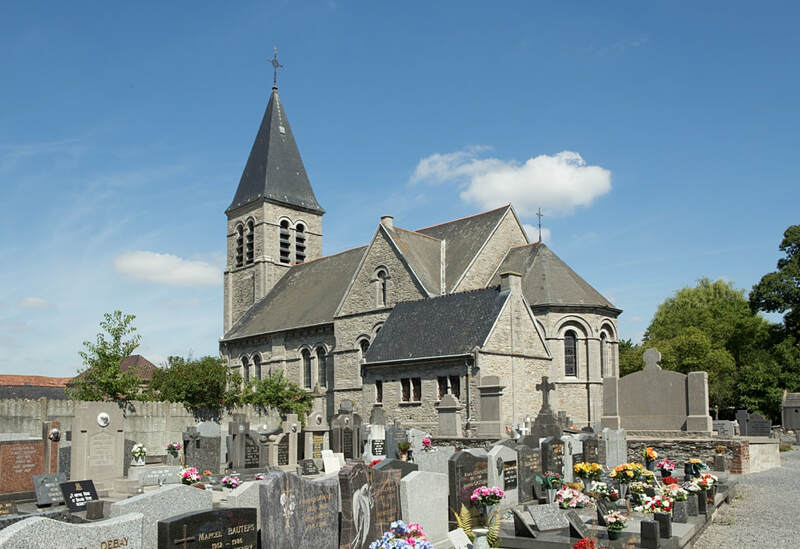 From Tournai the N507 leads for 8 km to the village of Hollain and the junction with the N52. 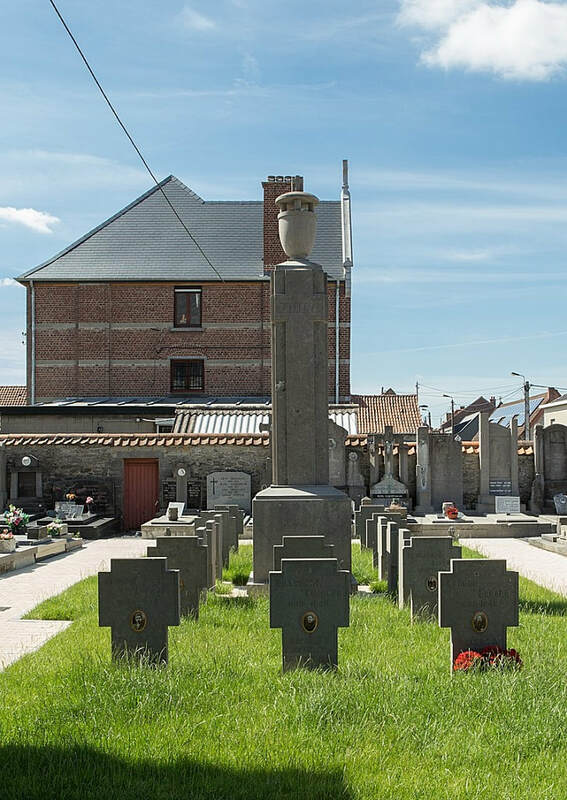 The cemetery is located 800 metres after the N52 junction on the left hand side of the rue de Tournai in the village of Hollain itself. 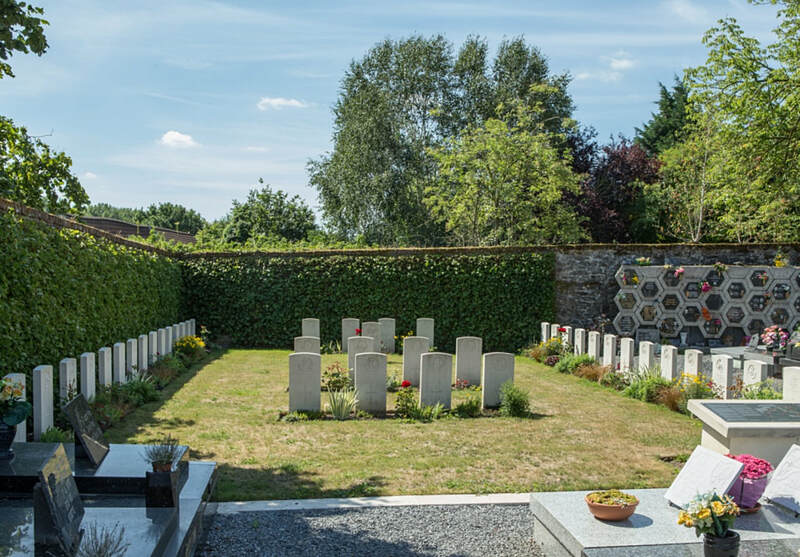 The British plot which is enclosed on three sides is in the South-East corner of the churchyard, and there are unidentified burials within the plot. 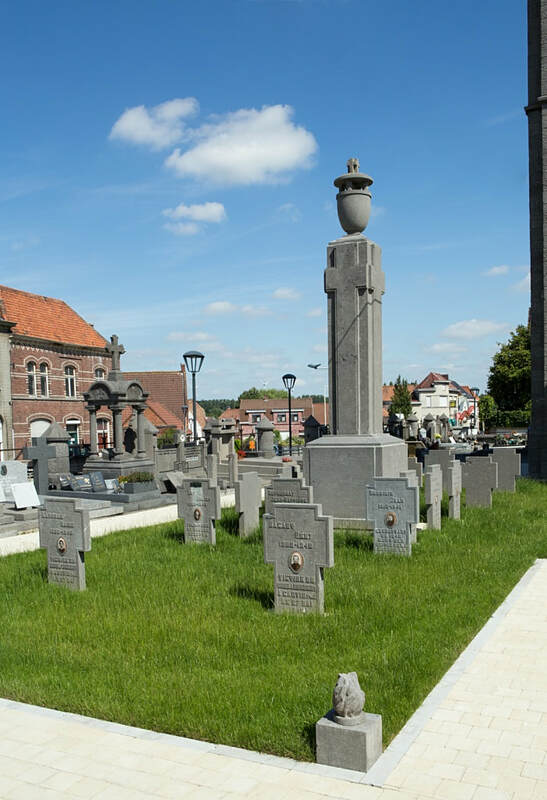 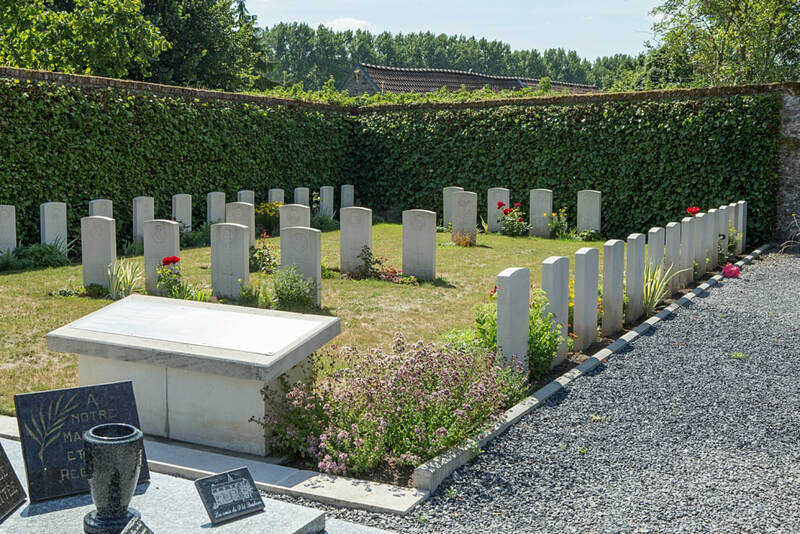 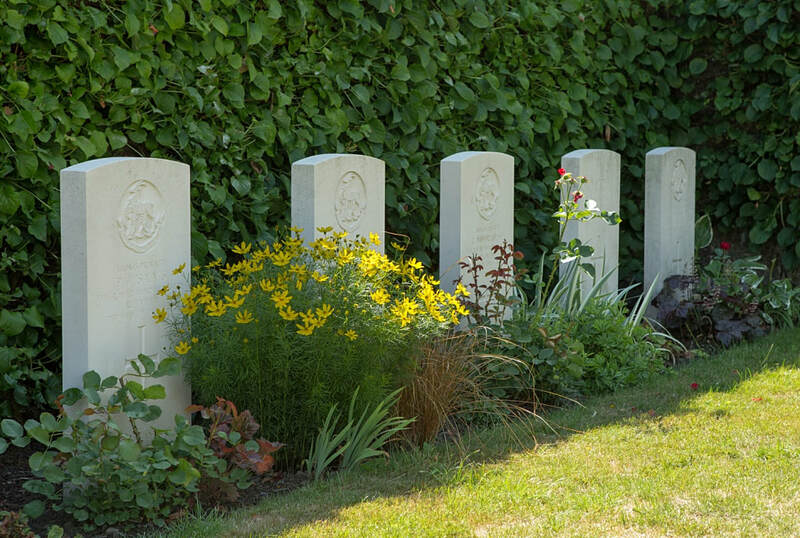 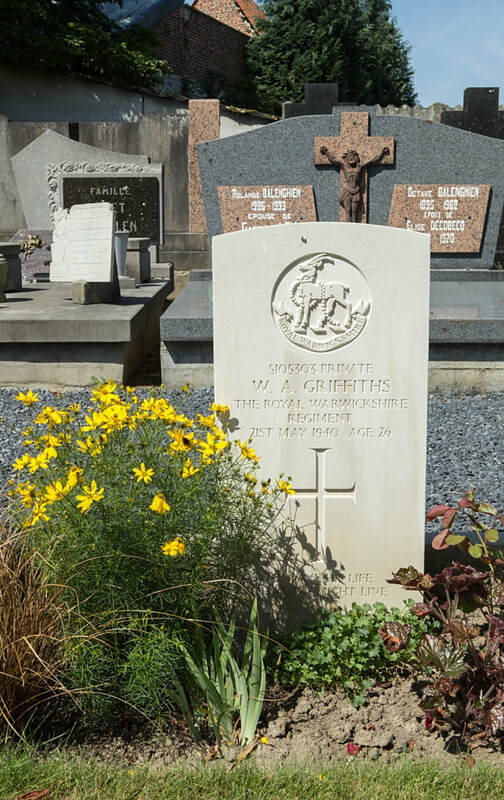 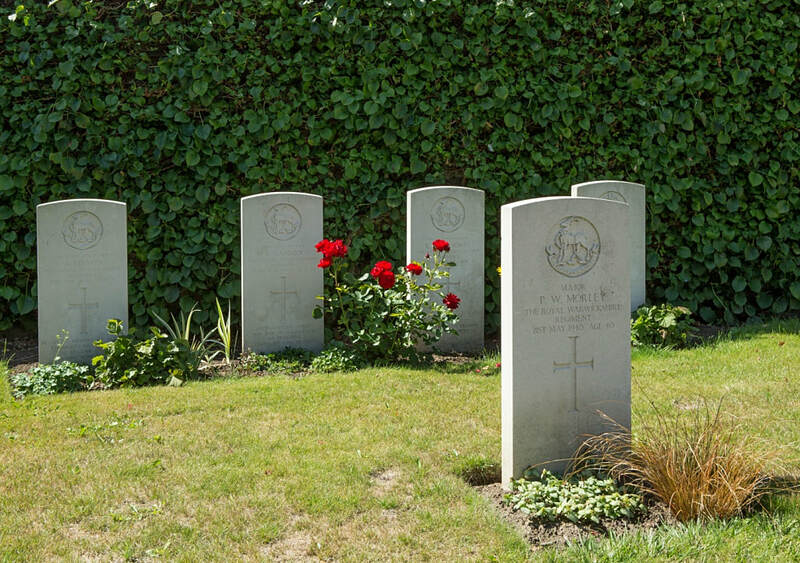 The men buried in Hollain Churchyard died during sharp fighting which took place on the outskirts of the village during the battle for the Scheldt crossings towards the end of May 1940. 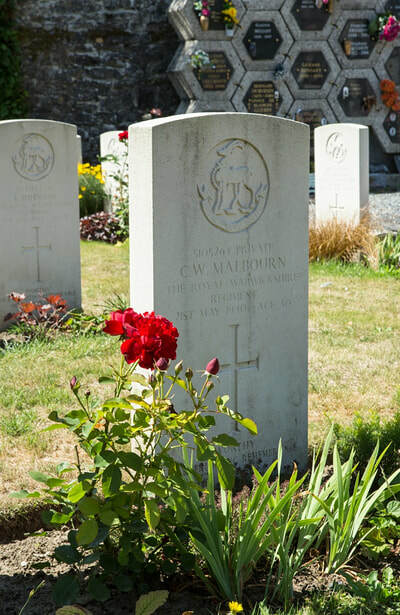 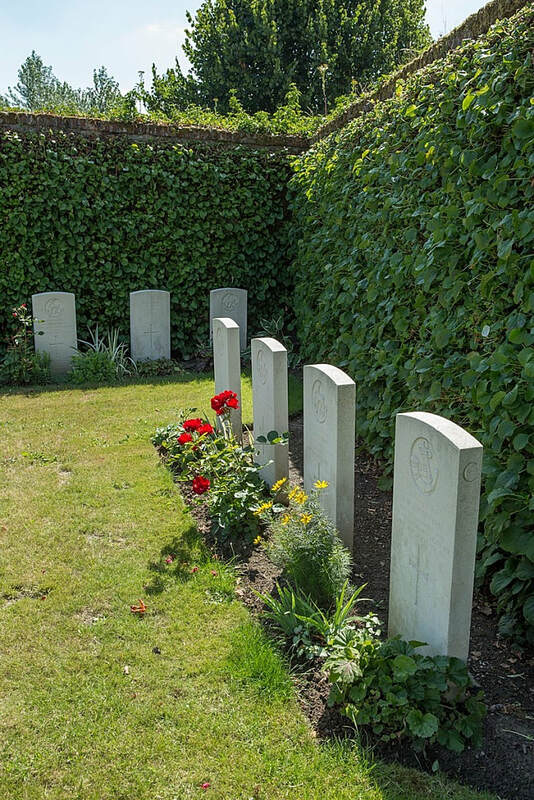 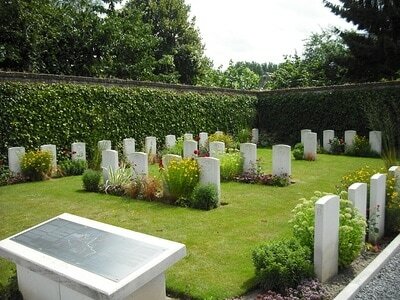 The churchyard contains 41 Commonwealth burials of the Second World War, seven of them unidentified.